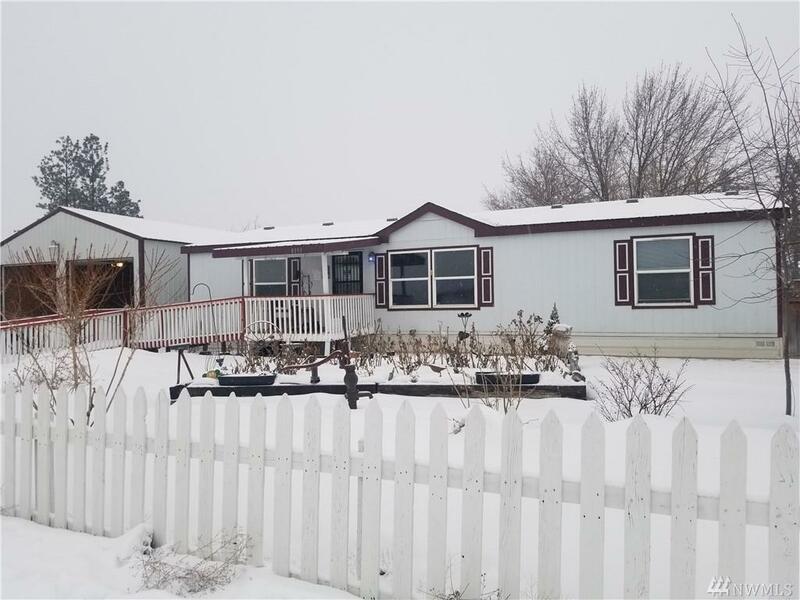 Come take a look at this 3 bedroom 2 bathroom manufactured home. 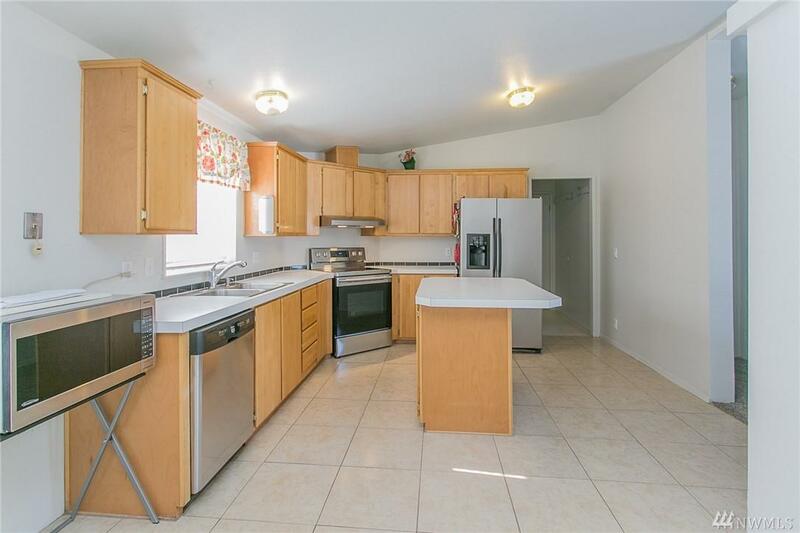 Located just minutes from down town. Home has new carpet throughout. 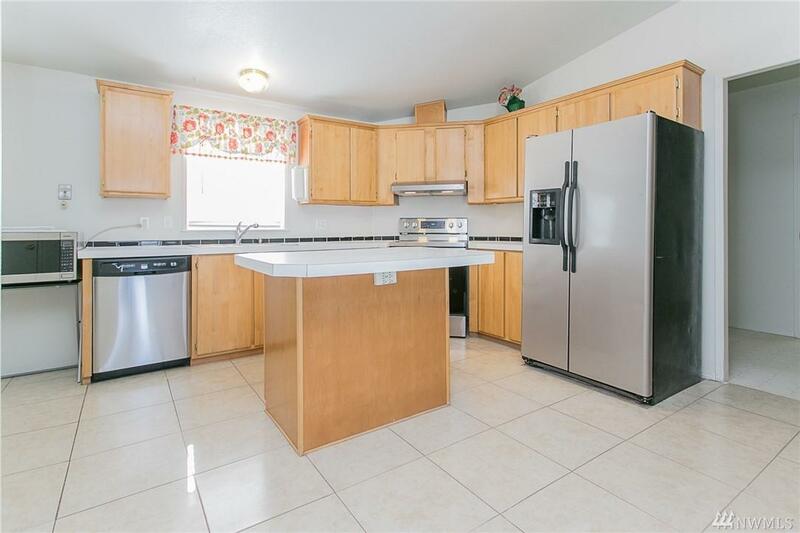 It features a fully fenced yard with mature landscaping along with a 24 x 36 detached garage. 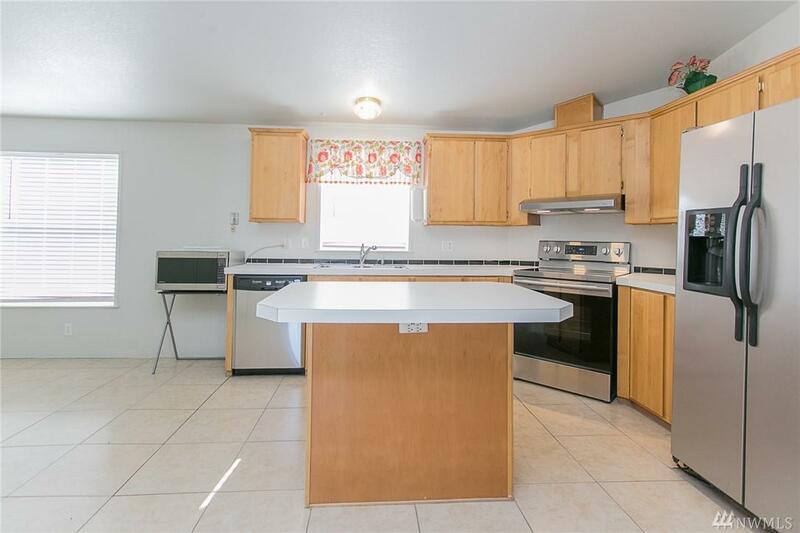 Located on a large corner lot, this home will not last long.